Originally run in the Yakima Herald Republic: April 4, 2019. 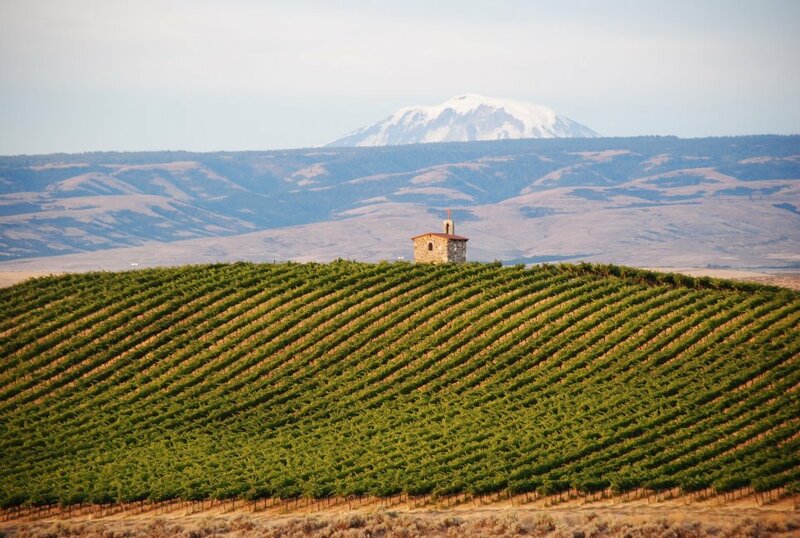 YAKIMA, Wash. -- There is no mistaking it; bud break is that glorious moment in the vineyard when the vines wake up from winter dormancy. 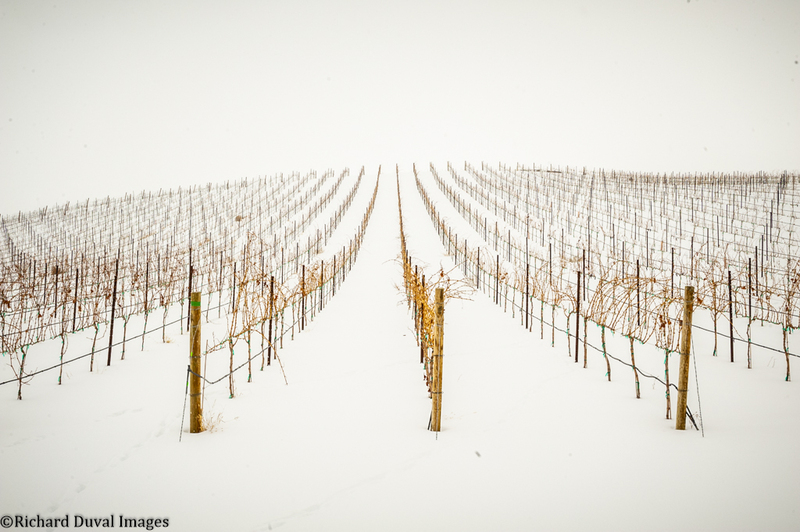 As the days get longer and warmer, the vines begin to show vitality. Bud break is the second step in preparing the vines for harvest. (Pruning is the first.) 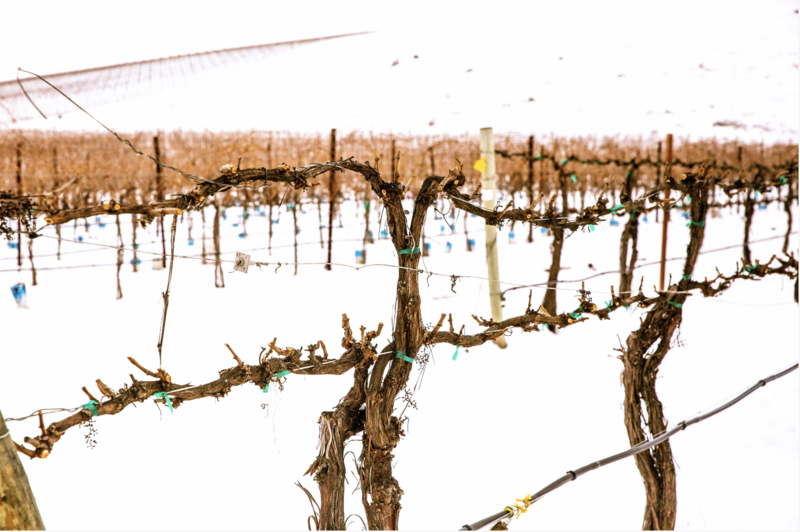 Once the weather begins to warm up, hormones begin to activate in the roots, telling the vine to begin its fruit-bearing process. 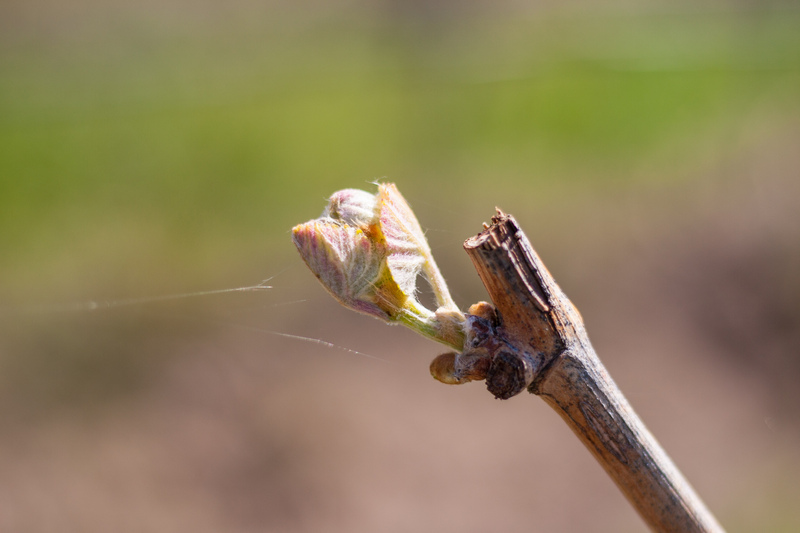 Bud break is when leaves and shoots begin to elongate out of the buds, which have been tightly packed and protected all winter. These small, fuzzy leaves contain all the components of the upcoming growing season, from the shoots and canopies to the clusters and grapes. Read more.